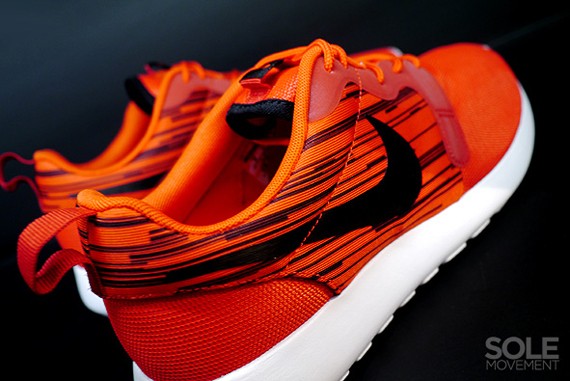 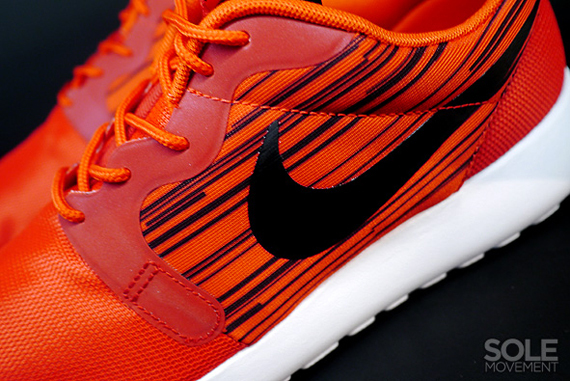 The Roshe Run has been through a lot as of late, but that hasn’t stopped them from pushing forward. 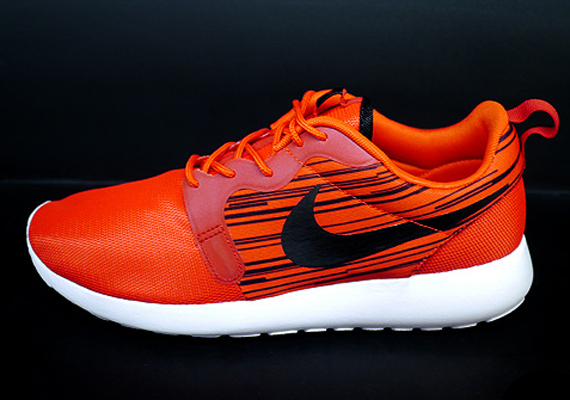 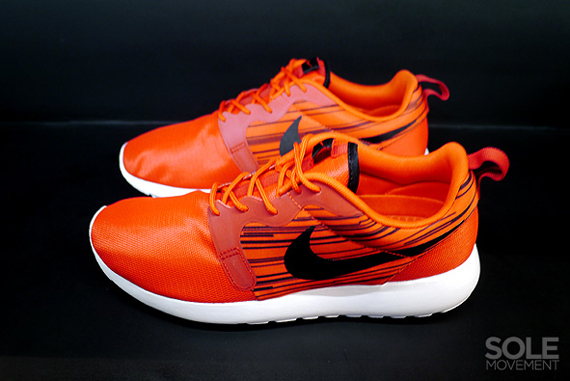 The latest look sees one of Nike’s strongest recent moments get draped in an Atomic Red and Black upper that sees hyperfuse contruction detailed with a graphic stripe pattern that is floating on the wonderful cloud that is the Roshe Run sole. 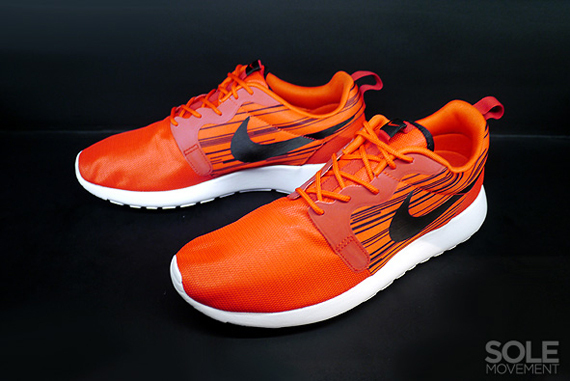 These are popping up on shelves around the world, head to your local retailer and score a pair now.